SARA HUSSEY PUBLIC RELATIONS IS A BOUTIQUE PR FIRM FOCUSED ON BUILDING BRAND AWARENESS FOR BUSINESSES IN LIFESTYLE, FASHION, BEAUTY, WELLNESS AND RESTAURANT INDUSTRIES. A marketing graduate from the University of North Texas, Sara's first taste of public relations was at an unpaid internship at a full-service marketing firm in Fort Worth, Texas. One of her first assignments on the job was to write a press release about a new client: a Texas corn seed company. Not knowing a thing about press releases or corn seed, Sara dove in headfirst. It didn't take long before Sara was hooked on PR....not so much on corn seed. Sara eventually brought her skills and desire to support local brands to her hometown of Austin, where she had the opportunity to work with a budding fashion designer. It was there that Sara saw the need and opportunity to help local brands build their voice and connect with the right media. And so in 2013, Sara Hussey Public Relations was born. With a passion to support and grow local businesses, Sara works with brands she believes in and takes great pride in helping them thrive. When Sara's not collaborating with clients, you can find her walking her pup, Luna, around Red Bud Trail; touring Austin's newest restaurants; experimenting with the latest DIY craze; and traveling as often as possible with her husband, Trevor. I had the pleasure of working with Sara as we were launching our store, Alexa James Baby. From day one Sara was an instrumental part of our journey. Sara planned our grand opening, secured press, initiated collaborations and made introductions. — Bryan Winslow, Co-Founder of St. Elmo Brewing Co.
I initially met Sara when my online shop at the time participated as a pop up at an event that she put together for Love Ding in 2014. I was blown away by how organized and professional her preparation emails were and on the big day it was clear that so much thought and love had been put into the event. I remember thinking to myself “When I start my next venture I HAVE to work with this girl!” A few years later The Refinery was really starting to become a reality for me, and I reached out to Sara instantly. At our first coffee together I knew that I had made the right decision - Not only did we just connect so well as friends, but I feel like she understood my brand immediately and knew the exact direction we needed to go in during our pre-launch phase. Since working with her, we have put on a handful of beautiful events (always with a line out the door), participated in relevant articles and public speaking opportunities and collaborated with some of my dream brands and people. 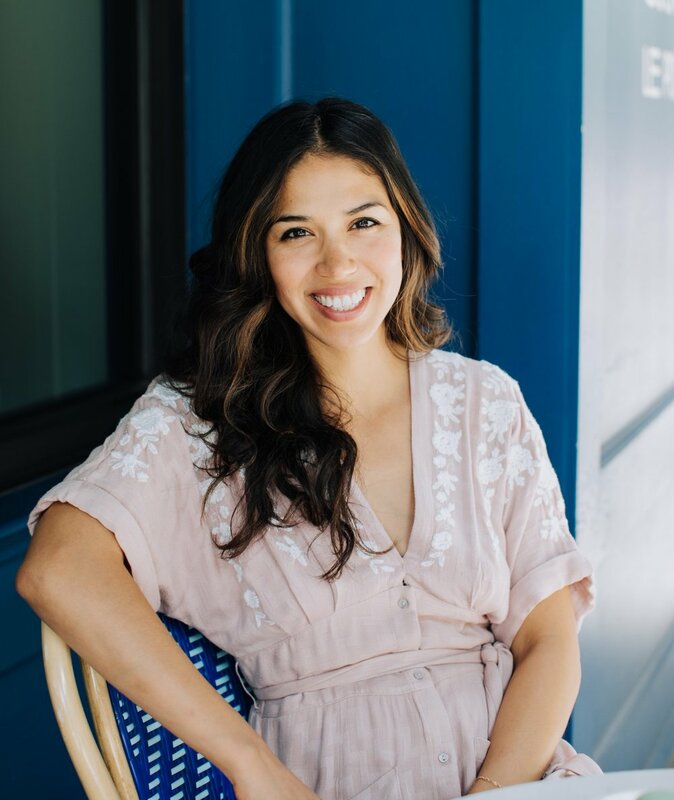 Sara not only works hard to get her clients media exposure but she really helps develop, grow and enhance your brand as a whole through strategic partnerships, collaborations and thoughtfully designed events.